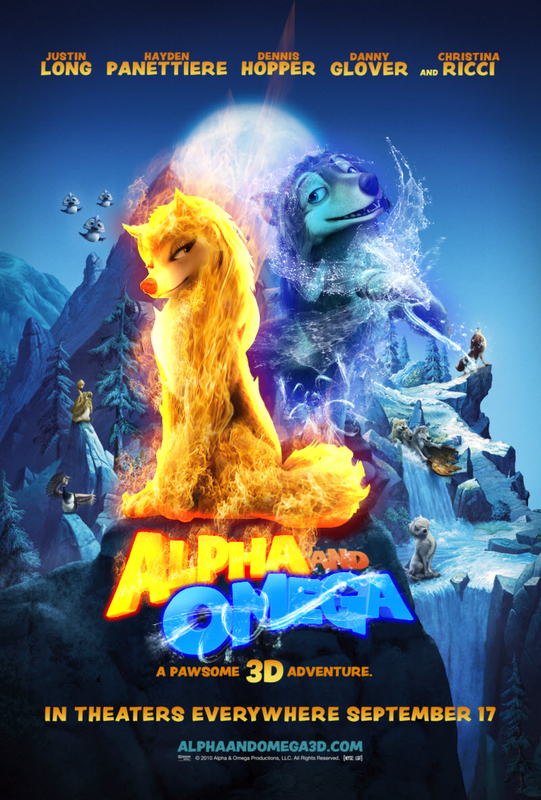 Alpha and Omega feu and Ice. I think this picture is already around the club somewhere...but I loved it!. HD Wallpaper and background images in the Alpha et Oméga club tagged: kate alpha humphrey omega wolf and garth wolves. This Alpha et Oméga photo contains anime, bande dessinée, manga, and dessin animé. There might also be feu, flammes, enfer, inferno, signe, affiche, texte, tableau noir, tableau, and affiches.